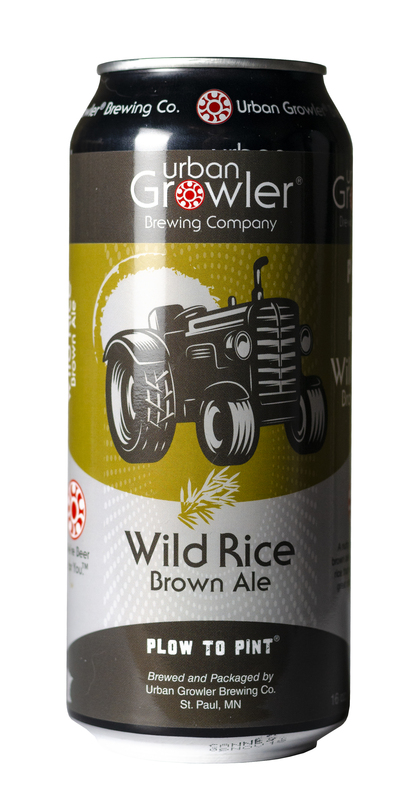 Urban Growler’s Wild Rice Brown Ale connects with the mission of its Plow to Pint series by utilizing wild rice grown and harvested by Minnesota’s Red Lake Nation. It’s also legitimately tasty, offering a variety of deep nutty notes that ring out in harmony with the beer’s malty soul. The rice represents at the conclusion of each sip, offering a dry, pleasantly lingering finish. 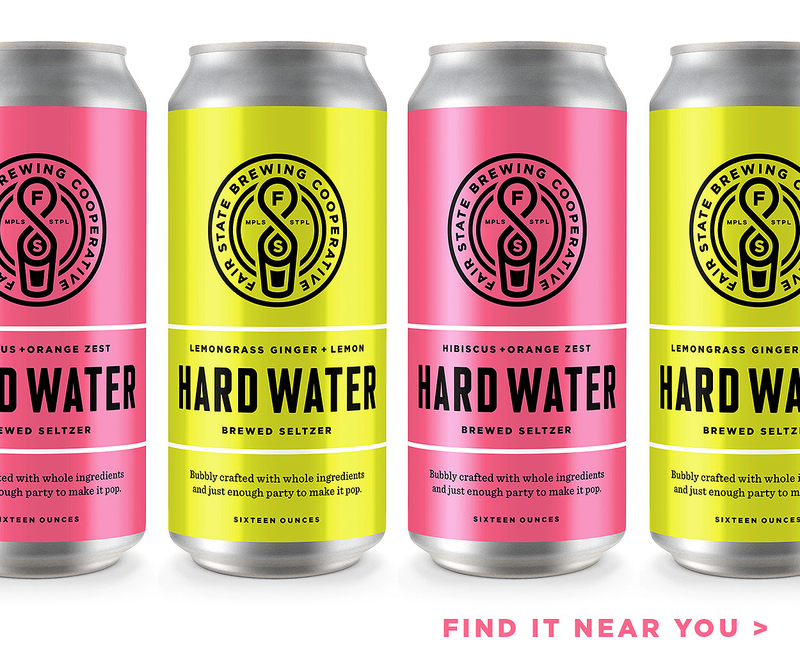 The overall package is balanced and avoids the trap of diving too deeply into the syrupy realm of chocolate; this is a beer that rewards repeated sipping, rather than punishing it. Red, white, rose, sparkling, dessert: these are the common wine options. So where the does “dry amber” fit in? 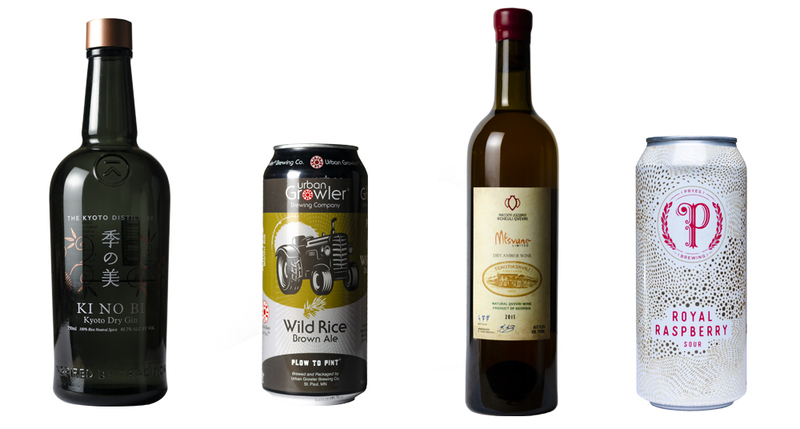 In the simplest terms, this all-natural, wild yeast-fermented, unfiltered Georgian wine falls into the “white” category. Its golden color comes from exposure to oxygen, which also gives it a vinegary-in-a-good-way, tannic quality. Aged in buried qvevri (massive clay pots), the wine looks like whiskey and drinks like a bone-dry red. It’s funky and unique in all the best ways, and sure to impress even the geekiest of wine lovers. December may be the season of barrel-aged imperial stouts and winter warmers, but to me it’s equally suited for fruited sour ales that can cut through the rich decadence with a bit of brightness. 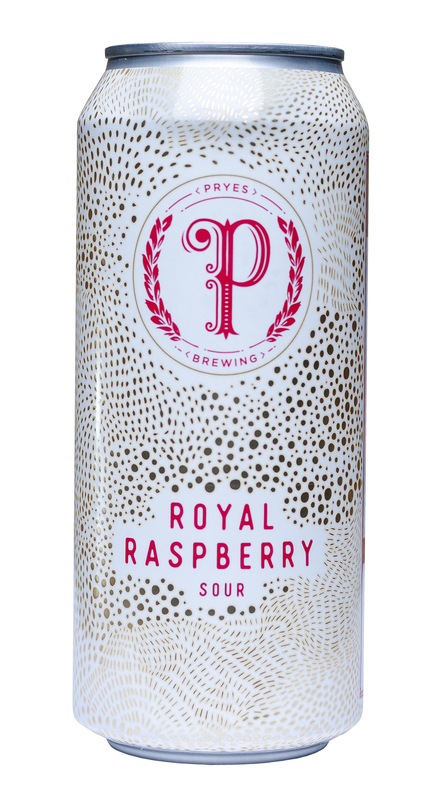 Pryes Royal Raspberry Sour lends itself well to be paired with all sort of holiday foods: glazed hams, stuffings and gravies, creamy casseroles. It bursts from the glass with bright, tart fruit aromas—fresh raspberry compote and a slight funky passion fruit note—which carry through to the sip before settling into a pleasant grainy base note that tempers the sharp acidity. 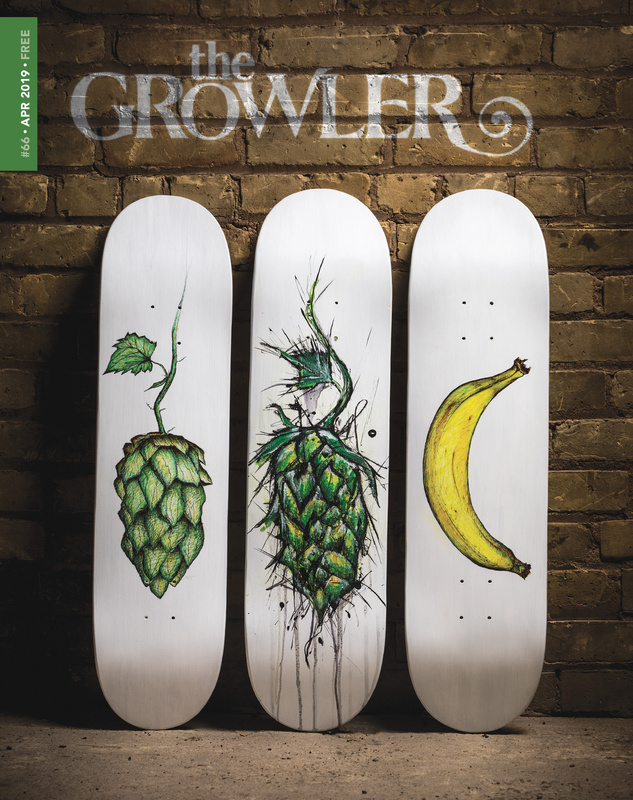 And at just 4.8% ABV, it’s a welcomed departure from the hefty stouts and porters we keep aging in the cellar. Gin isn’t just a summertime spirit. I’d argue that the month in which we drag pine trees into our living rooms should be high time for juniper spirits, and “beauty of the seasons” is the appropriate name for this lovely gin from the Kyoto Distillery in Japan. The base spirit is distilled from rice and the botanicals are distinctly Japanese—a smidgen of juniper in a woodsy thicket of cypress, bamboo, and shiso. The aroma is bright yuzu and lemon. The sip leads with the warming spice of ginger and peppercorns and morphs into a tea-like floral note by the end. For an ideal martini, use a very light vermouth and skip the garnish.